STXfilms and Lakeshore Entertainment have announced their latest joint venture, The Boy 2, a follow up to the successful horror-thriller feature The Boy (2016), which starred Lauren Cohan and Rupert Evans. Katie Holmes (Batman Begins, Phone Booth, Ray Donovan) will headline the cast in the role of Liza. William Brent Bell (The Boy, The Devil Inside) will return to direct the sequel. Principal photography will begin in Victoria, British Columbia on January 14th, 2019. 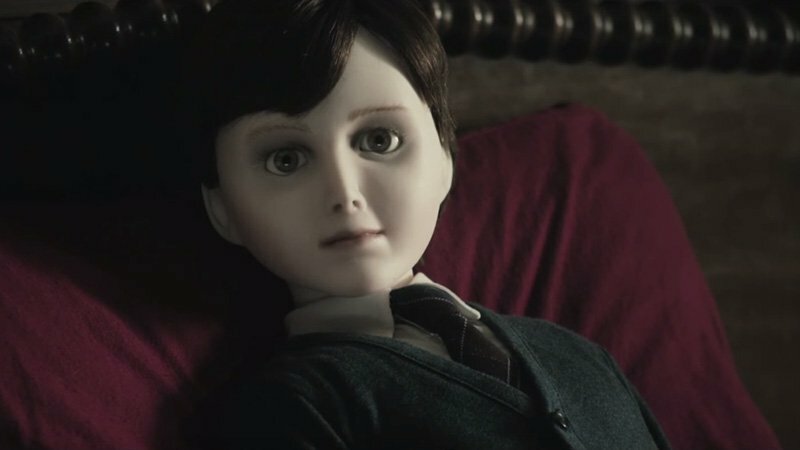 Penned by the same writer, Stacey Menear, The Boy 2 will be produced by Lakeshore’s Tom Rosenberg, Gary Lucchesi and Eric Reid, as well as Matt Berenson, Jim Wedaa and Roy Lee. William Brent Bell’s The Boy was produced for under $15 million and grossed $68 million worldwide. “Following the success of The Boy, we are thrilled to be working on the next chapter of this chilling Brahms story with Stacey and William. We are also delighted to be continuing our relationship with STX, on this, our third partnership,” said Lakeshore’s Gary Lucchesi. Holmes is best known globally for her role as Joey Potter in the hit TV series, Dawson’s Creek and as Rachel Dawes in Christopher Nolan’s Batman Begins. Her other credits include TV series Ray Donovan, starring alongside Liev Schreiber, Jack and Jill, and Woman in Gold. She recently broke into directing with the award-winning festival darling All We Had, which she also starred in opposite Stefania LaVie Owen and Luke Wilson. She will next be seen in upcoming musical drama, Coda, starring alongside Patrick Stewart.